Dedicated Computing Cluster (DCC) provides dedicated, physically isolated computing resource pools on HUAWEI CLOUD to ensure secure service operation. DCCs are applicable to scenarios with high security requirements, such as financial systems, data warehouses, and high-performance computing. DCC enables you to use physical computing resources exclusively, allocate resources flexibly, and monitor resources in real time. DCC isolates your computing resources from those of other tenants, preventing service interference among tenants. DCC also supports locking of resource cabinets. DCC supports hybrid networking with ECS, BMS, DSS, and DESS. DCCs can also communicate with cloud servers. DCC frees you from investing time and money in physical server O&M. This reduces costs by 30-50% and allows you to focus more on your core services. Resources of different users are physically isolated and networks of different users are isolated by VPCs, preventing security issues caused by resource interaction and inter-network communication.  Varied cloud servers can be used to automatically scale up or down as needed. DSS safeguards service data isolation and provides high-concurrency and high-bandwidth processing capabilities for service data. Resources for key enterprise applications are physically isolated from other system resources. Users can access the DCC intranet using a Direct Connect connection. BMSs are used to ensure the proper running of databases and improve automatic management of physical servers. DESS supports databases requiring high I/O and low latency. Resources are physically isolated and data is transmitted through Direct Connect, maintaining the confidentiality of data sources and computing results. DeC allows general computing and heterogeneous computing-accelerated ECSs and BMSs to work together on a network, meeting the flexible networking requirements for large-scale computing. DeC supports InfiniBand data networking and ensures high-bandwidth and low-latency data access through DSS. Exclusive use of computing resources deployed in separate clusters keeps cloud servers physically isolated. Customized planning of cloud servers lets you deploy services in the way that best suits your needs. Multiple computing clusters can be deployed in different regions and interconnect with DDS storage. Various management functions are supported, such as viewing resource details and monitoring resource statuses. Provides a balance of computing, storage, and network resources. Uses the latest Intel Xeon Skylake CPUs to provide high cost effectiveness. Uses the latest Intel Xeon Skylake CPUs and high-performance networks to provide higher performance. What Is Dedicate Computing Cluster?